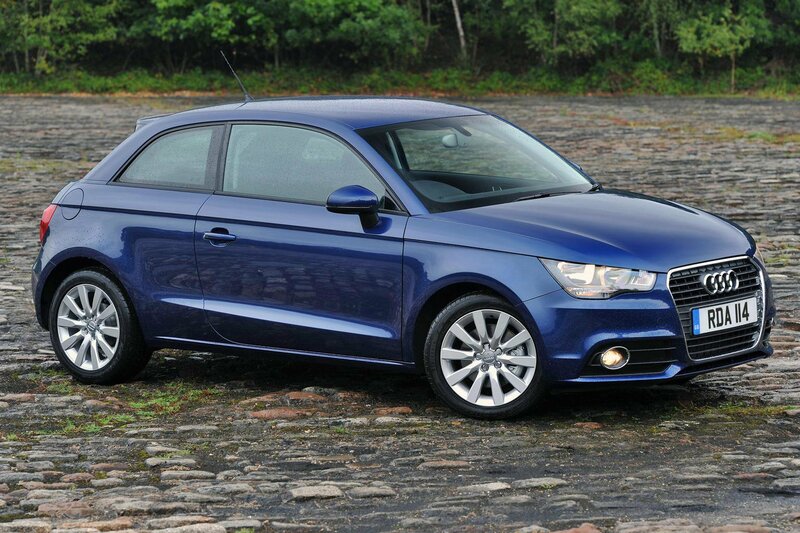 Deal of the day: Audi A1 | What Car? The Audi A1 takes the fight to the Mini hatchback and Renault Clio. It comes with many great engines to choose from but we recommend the 1.4 TFSI 122 because it’s fast, flexible and reasonably fuel-efficient. Like the best small cars in the class, the A1 handles nicely. Quick steering means it feels more agile in corners and the A1 has plenty of grip through corners. Sport models do get lowered suspension but this stops short of being uncomfortable while still offering excellent body control. The cabin materials feel high quality and the layout of the dashboard is sensible, logical and attractive. The infotainment system is easy to understand and use, and most people should be able to get comfortable thanks to plenty of adjustment in the driver’s seat. While space in the front is good, space in the back is much more limited. Rear headroom is compromised by the sloping roofline and, as the seatbacks are almost vertical, those in the back for long journeys will feel uncomfortable. It’s not the most refined supermini on the move, either. There’s a constant roar from the tyres at all speeds and you can hear thunks and bumps as the suspension compresses. The diesel engines can get a bit thrashy when pushed hard, too. When speccing your A1, be aware that moving up the model range also brings lower sports suspension and larger wheels that make the ride less comfortable; steer clear of S line cars if you can't live with a firm ride. We’d stick with Sport as it offers air-conditioning, a CD player, Bluetooth connectivity, sports seats and leather and aluminium trim. You may want to add sat-nav to the infotainment system, parking sensors or cruise control but be aware that these will quickly inflate the list price. However, the A1's resale values are among the best in class. Head to carfile.net and select Audi and A1 from the drop-down menus to see the range of deals available.